Europeans are just crazy for mini SUVs, and Nissan Juke and Mini Countryman are to blame for. They started whole subcompact crossover fashion, but everything that followed instantly gain its spot on the market and they all sell pretty well. 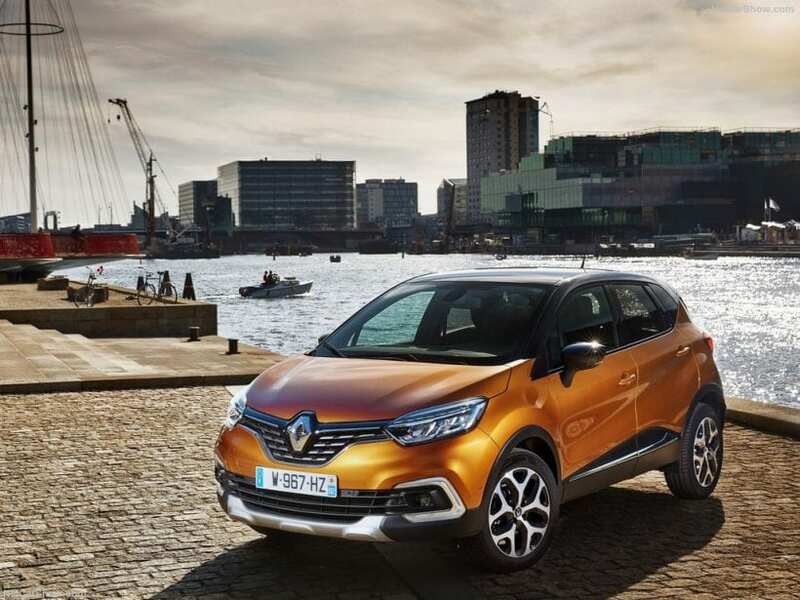 But when sales are in question, nobody does it better then Captur on the old continent. Last year it was sold in over 200k units, and French carmaker gave it an additional attention to keep the boost going, so this year it was revised. We already covered the story about Captur’s recently happened nip and tuck, so we will be brief about styling tweaks. Just if you missed the story, refresh brought new optional LED headlights, C-shaped daytime lights, revised front bumper, grille and skid plates, and a new layout for tail lights. 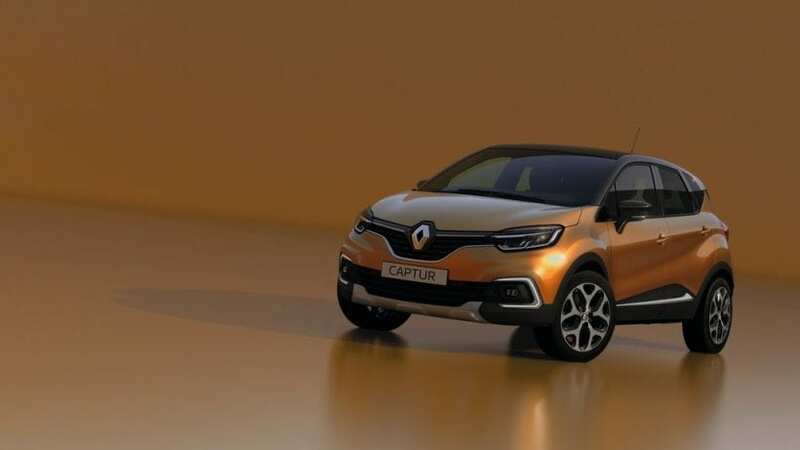 Now, let’s focus on the new top version of 2018 Renault Captur which just became available. We are referring to Initiale Paris, previously known from other brand’s models and finally offered here. New top trim brings a variety of stuff, making it instantly recognizable inside and out. At first glance, you may notice additional chrome treatment for the grille with “Initiale” lettering, while front and rear skid plates have a special metallic gray finish. “Initiale Paris” branding continues on side chrome accents and especially on the inside where we can see it on steering wheel, seats and door sills. But the biggest delicacy with this top trim is the leather-ish treatment of interior. We have heated Nappa leather seats, the same type of leather covers the steering wheel, while less exclusive one stretches across the almost whole dashboard and upper part of doors. Splashes of chrome are noticeable here and there, and we have aluminum pedals and door sills. 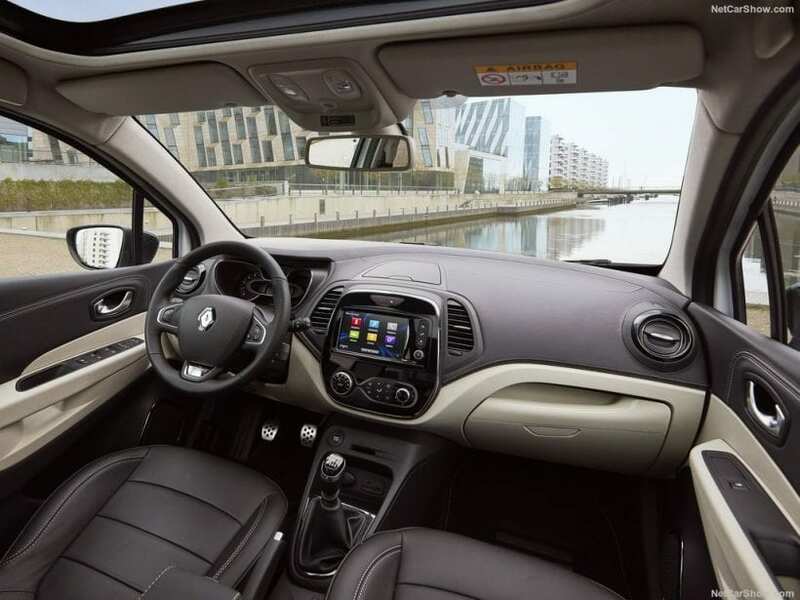 By the way, we bet you didn’t even dream of finding Nappa leather and leather plated dashboard near this class for sure, but as you see French company did it. Still, going special is never cheap so prepare to cash out at least ten grand more above €15k ($16.4) starting price for this kind of hedonistic ordeal. Besides you can go unique with very special new trim, Captur remains one of the kings of customization. Refresh brought three new exterior colors- Atacama Orange, Ocean Blue and Améthyste Black, last one available only with new trim. We also have new roof color, Platine Grey, and we have an option of glass roof for the first time. That means that there is a total of 30 different styling variations, making sure that you don’t come across much “alike” besides a number of them ending up on the streets. That is not all as we didn’t even mention four different types of alloy wheels. On the inside, you can choose between six interior colors (Ivory, Ocean Blue, Caramel, Red, Satin Chrome and Patina Chrome) joined by five customization packs (Ivory, Ocean Blue, Cappuccino, Red and Atacama Orange). Ok, if we put that together with available options on the outside, let’s conclude by saying that you may not find two of them appearing the same, ever. 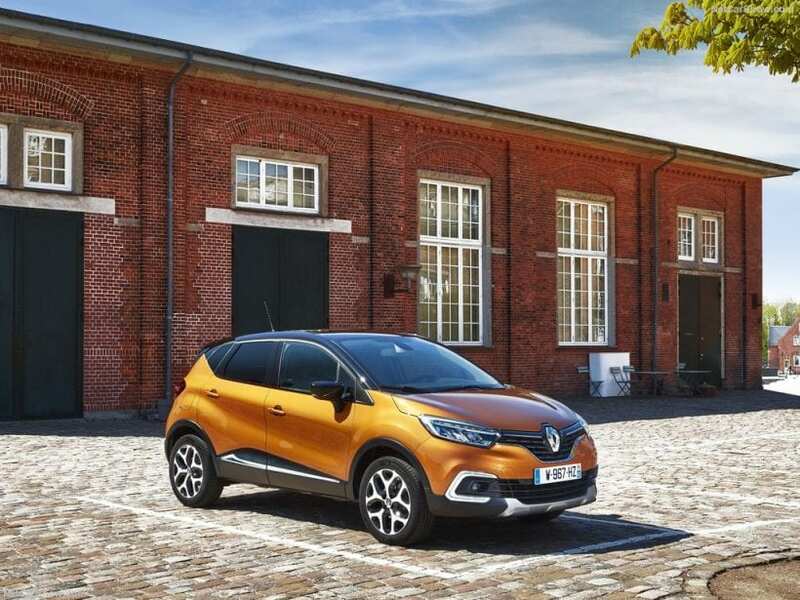 For the first time Captur offers blind spot warning system and parking assist function with the ability to search for empty spots, controlling the steering and leaving driver to focus just on pedals. Another novelty is revised infotainment system now supporting Android Auto, which was a huge oversight before, keeping in mind younger population as main buyer’s, but still, Apple CarPlay is out of reach for a reason unknown to us. You can still choose between 0.9-liter turbocharged I3 petrol engine delivering 90 hp or stronger 1.2-liter turbocharged I4 rated at 116 hp. If diesel is what you want, then 1.5-liter turbocharged I4 comes with 90 hp or 110 hp. Besides manual, you can pair your engine pick with 6-speed dual clutch automatic. And that would be it as far as 2018 Renault Captur is concerned, and we say it’s enough to keep the amazing sales rolling.